Every enclosed area requires proper air circulation and ventilation. We, at Standard Electricals, strive to offer the best air movement in your home or office through our range of high-quality Ceiling Fans, Wall Mount Fans, Portable Fans, and Exhaust Fans. 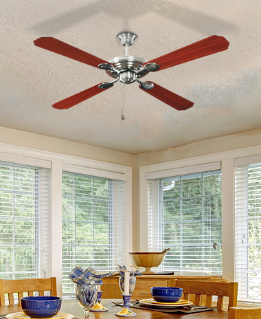 Standard’s fans are influenced by state-of-the-art technology, along with impressive designs and finishes. These fans not only save on your electricity bills but also come with a 2-year guarantee and great after-sales support. Standard Electrical brings you a wide range of fans consisting of ceiling fans , exhaust fans and portable fans, perfect for any king-size bedroom or a bathroom. 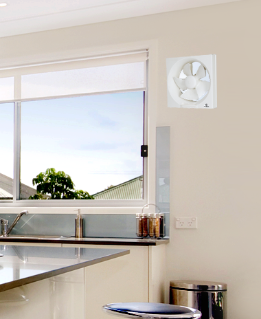 These fans produce the least noise resulting in quiet indoor environments. 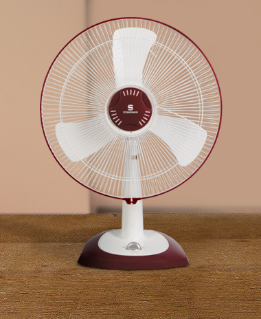 Standard fans stand apart for being long-lasting as well as for excellent looks. Decorative ceiling fans enhance the look of any room by going well with the room's design. These fans are energy efficient and low on the bills. Here, you can select from a wide range of fans offered at the best prices. Whether you are buying a new home or renovating an existing one, good fans have turned out to be necessity, for sure. So, say hi to home improvement by installing fans from Standard Electrical, today!